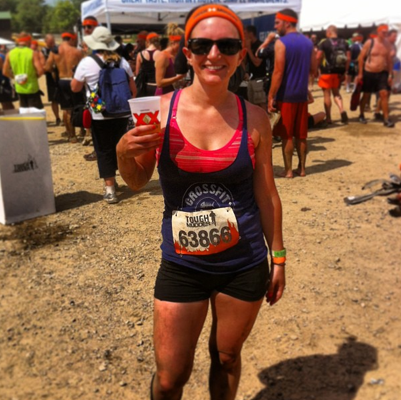 Jodi…Post Mudder. Do you have any events you are training for outside the gym? If no, why not? *increase velocity over 5 mins. Post Stats to the board especially for the last 2!